Whitworth Act Six Scholars Ingrid Gonzales Sub Cuc and Hanh Nguyen will be venturing deeper into their fields of biology and chemistry by traveling to different areas of the country for summer internships. 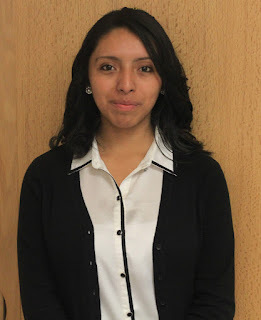 Gonzales Sub Cuc, a senior biology major, will attend the fully funded Summer Public Health Scholars Program at Columbia University (NY). This program is a 10-week internship that began May 27. The SPHSP includes hands-on field experience and immersion in an economically disadvantaged urban environment. Students attend lectures and seminars while also being mentored by faculty members. “I’m very excited about taking my learning outside the classroom and getting to experience a wonderful city through the public health field,” says Gonzales Sub Cuc. While at SPHSP, she will be taking classes on cultural competence in relation to public health. Gonzales Sub Cuc moved to the United States in 2003 from Guatemala. She is fluent in three languages, English, Spanish and Kackchique, a Mayan dialect. Her Act Six scholarship, which led her to study at Whitworth, gave her the opportunity to pursue her dream of becoming a doctor. She served as a cultural-diversity advocate in Warren Residence Hall this spring, and was also activities coordinator of the International Club and community-health advocate for the Ignite team through the Community Service Center. After graduating from Whitworth, Gonzales Sub Cuc plans on taking a year off, then attending naturopath school. 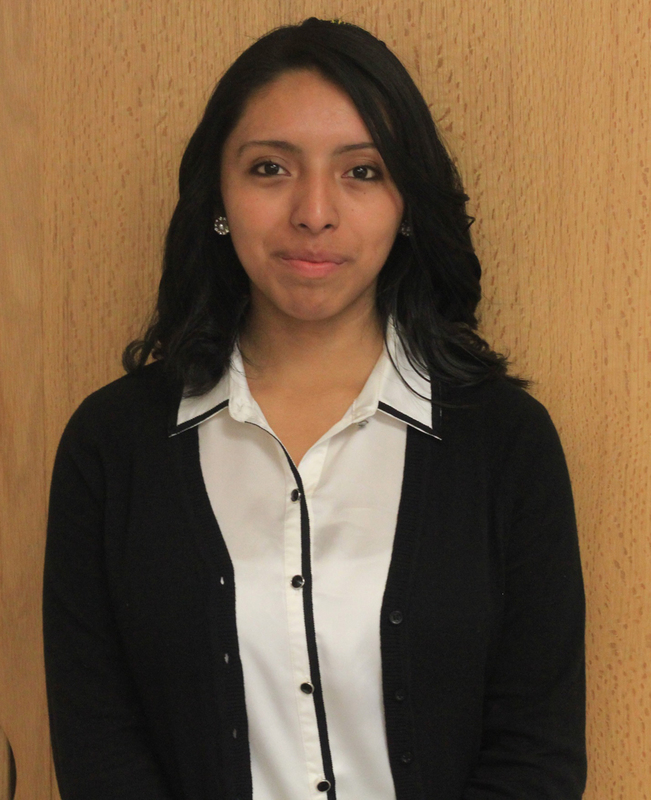 She hopes to become a doctor specializing in either family or general medicine. Eventually, she hopes to work for Doctors Without Borders. 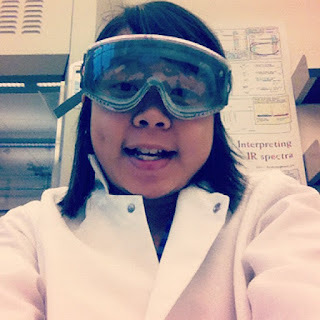 Hanh Nguyen, a senior chemistry major, will travel this summer to Houston, Texas, where she will join the ranks of the Wheeler Research Group at Texas A&M University. Nguyen will gain first-hand experience in the field of computational quantum chemistry. Nguyen served as a resident assistant in Baldwin-Jenkins Residence Hall this spring and is also an Act Six scholar. After graduating from Whitworth, Nguyen plans on attending graduate school and focusing on chemistry research.